Aircraft forms part of the engineering sector that is appreciated by people everywhere. The amazing variations in aircraft makes this a very exciting topic to explore and understand, it goes without saying that any form of aircraft undergoes an incredible and long process before it goes into mass production. Each aircraft design goes through stages of research that works out whether it would be a good piece of aircraft in terms of its demand on the market. Before something is even designed or built, the designer must consider its intended use and what it will need to be built for, this could either be for leisure, war or national transport. The majority of aircraft tends to be created to meet certain requirements that companies have listed, or to generally just add to a market that is missing out on advanced aircraft. If you are a follower of recent aircraft and you know what designs are being put forward, you will be aware that some designs are rejected for production, due to a number of reasons. These reasons might include the fact that it does not meet the health and safety requirements or the essential capacity limitations. Of course, there are many more reasons for why an aircraft design is not carried forward, however out of the thousands that do make production, there are still hundreds that we find fascinating and incredible. this serves the great purpose of allowing passengers to sight-see over the world as it has a very high wing design, meaning there is a great and clear view from the wide windows. Since the 1980’s this fantastic aircraft has been produced over 30,000 times and has been re-developed numerous times, making this flying machine an improving masterpiece. Upgraded versions of the aircraft have modern technologies installed and the plane is now used more specifically for private aviation and is officially the world’s most flown piece of aircraft in the world. The skyhawk is also regularly used as the aircraft that people use when learning to fly, due to its easy control. This aircraft is well loved because of its efficiency and the durability it maintains, as well as the affordable price it comes at. This aircraft was first brought to the world of flying in 1947, for general use like completing activities such as jet flying and powered parachute activities. This plane is a single engined feature maintaining a very high performance, it is also conveniently shaped and sized to be roomy and efficient for fitting in four passengers and can travel up to 750 miles with that capacity. 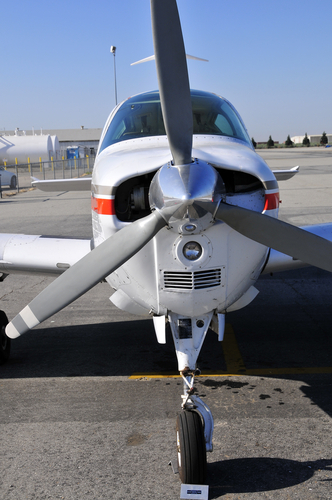 The beechcraft technology is prized by pilots as it is contemporary and works to an excellent standard. 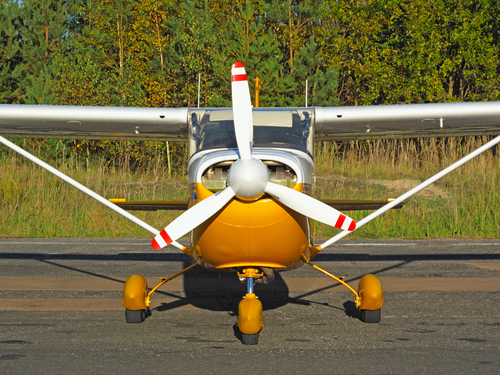 We love the constant production of this aircraft because it is compact and a great value for money. The main use of this aircraft is to serve the purpose of adventure. There is not one person that does not love the brilliance of this aircraft and how well it serves its purpose! 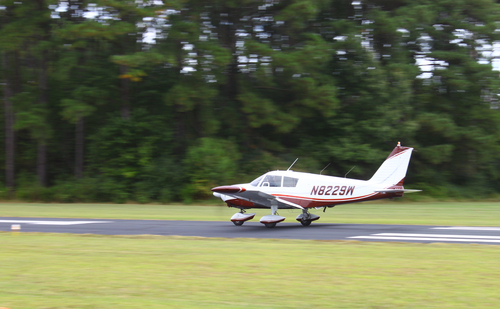 This plane is most commonly used as a form of flight training, as it is light and has simple control settings. It is also popular for being an air taxi, which will fly those that rent them out to different destinations. The plane is made of full metal just like the rest in the PA-28 family and has a single engine with tricycle landing gear, meaning that it the aircraft is easy to run and simple to land. This non complex aircraft is still being produced to this day and has been in production since 1960, when it received its Federal Aviation Administration. This plane has been re-produced with new improvements such as an increase in the stability of it and the streamline of it. The lightness and capabilities of this plane makes it one of our favourites. This is a fighter plane that became very important to the army during the Battle of Britain, where it was the main source for 60% of the victories in the air for the RAF at the time. It worked fantastically as a fighter plane as it was built to fly at an exceptionally high speed, due to this, 1,715 of these aircrafts were flown during battle. The Hawker Hurricane was incredibly beneficial for manually controlling as it was eligible to be flown anywhere and everywhere with ease. Due to its versatility, it was used for both flight fighting and ground fighting as it came in as useful for both aspects at different times. These aircrafts were treasured in industries all over the world until 1942, when they stopped being produced. 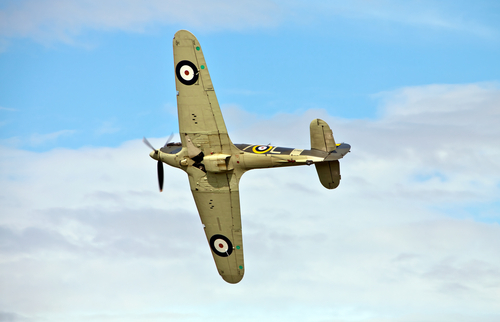 This is a fighter plane that is arguably the most recognisable aircrafts that was used during the second World War. There were 7,300 of these aircrafts built before and during the World War, and they came in very handy for the RAF. The lifting capability of this plane gave it the majority of its fantastic reputation, as it was designed and used to carry a substantial amount of bombs all weighing up to 7,500 pounds, and was considered a brilliant addition to the aircraft that was available during battle. 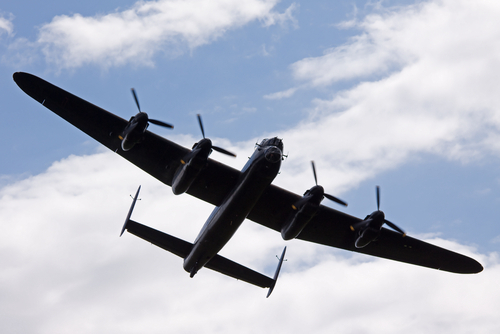 With only 2 of the Lancaster Bombers left in the world, they are a beautiful rarity that are nationally admired and are due to make their first flight in 50 years later this year. There is a considerable amount of old and new aircraft that serves a variety of different purposes and situations. Because of this, it is merely impossible to determine the top produced aircrafts in terms of how great they are. Although there are aircrafts still in production and more being designed, it is difficult to forget those constructions that once made a great impact on the world. This blog was written by Rachel Jensen on behalf of Air Charter Service, the private plane hire specialists.